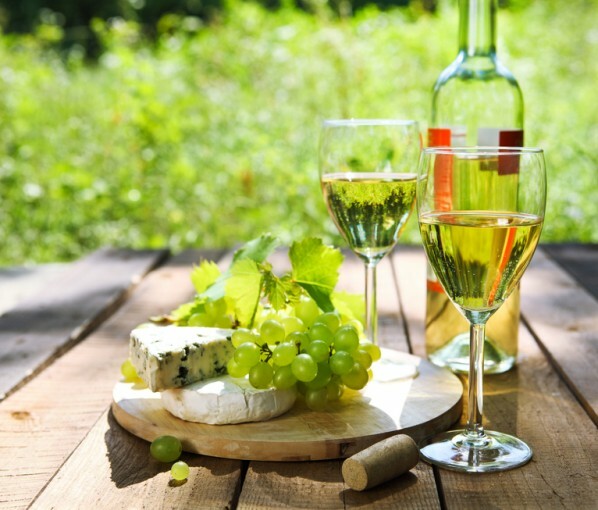 Italian Organic Wines – Why You Should Try Them! Imagine being able to enjoy a few glasses of delicious Italian wine with friends WITHOUT having to worry about how you might be feeling the next morning? Well…. now you can…. as how you feel in the morning depends greatly on the quality of your wine! Choosing high quality, Italian organic wines is the small but smart move that will let you enjoy your evening without worrying about feeling rubbish in the morning (of course we’re talking about sharing a bottle or two rather than a case)! This wonderful robust Chianti is produced from 100% Sangiovese grapes in the Tuscan Estate of Tenuta San Vito near Florence, a wine growing estate, which has been organic since 1985. Its products are certified A.I.A.B. (Italian Organic Agricultural Association) and the Tenuta uses only organic fertilisers and treatments. The bouquet of this delicious grape juice is fresh and fruity. Full bodied and round at taste, it best pairs with meat and roasts. This amazing, natural Prosecco is a Veneto made wonder that has been farmed with little, if no intervention at all! 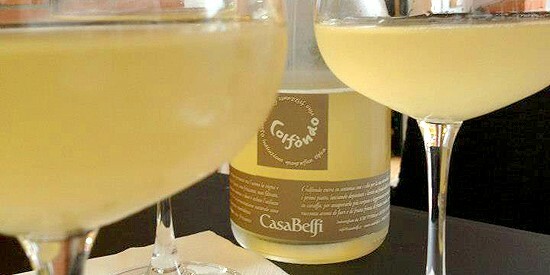 A completely organic Prosecco, pure, unaltered and unprocessed. It is sulphur-free and therefore has this nice, cloudy, yellow colour that underlines even more it’s naturalness. Flowery and fruity wit a light scent of citrus, bread and yeast, it’s great for a light aperitivo or to go with a main meal. This is a fruity red which comes from the Dolcetto vineyards of the Piemonte region. 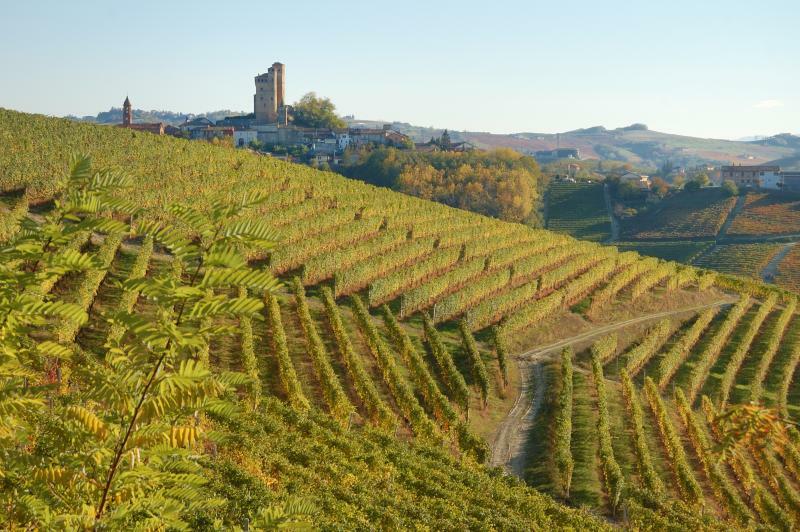 Despite the name, the Dolcetto is not a sweet wine but it is called Dolcetto because of its low acidity levels. This wine is perfect paired with cured meats and game and pasta dishes. The Azienda Agricola Roagna is a five-generation, family run business, which has always worked following local traditions but which has also tried to innovate its winemaking techniques too. Their wines are all produced with natural yeasts and without any filtration. No fertilizers of any kind are used on their vines making their product a true work of nature. This wine is really refreshing! Its grape denomination comes from the Latin “phalange” meaning: tied to a pole. This ancient method of vine cultivation has been kept unaltered through the ages and now is now used to grow these fantastic grapes in Campania and Molise. This delicious wine has a good acidity and a delicate, fruity bouquet. It also has a lightly woody aftertaste due to the land where the vines are grown, where there is a sulphuric component to the soil. Falanghina Rami is perfect as an accompaniment to fish, crudités and light cheese platters. Alessio di Majo Norante is the producer of this wonderful Falanghina. His estate is located in the region of Molise, small and breezy, where the climatic conditions make the soil perfect for the wine production. Methods are traditional and natural. This delicious red which comes from the Gioia del Colle area in Puglia, has won the Decanter Bronze Prize as well as Le Corone 2015 Vini d’Italia prize. It is a natural wine fermented with yeast and aged 12 months in oak casks. A personal favourite of our family! It’s intense ruby red colour and scent of ripe fruits and woody spices makes it all the more appealing and enjoyable. Full-bodied and richly mineral, this wine has a plum and black cherry aftertaste wit hint of clove, cocoa and almond. It pairs well with strong flavoured dishes such as wild boar, roast beef, cheese and fish. Tastes good with chocolate too! 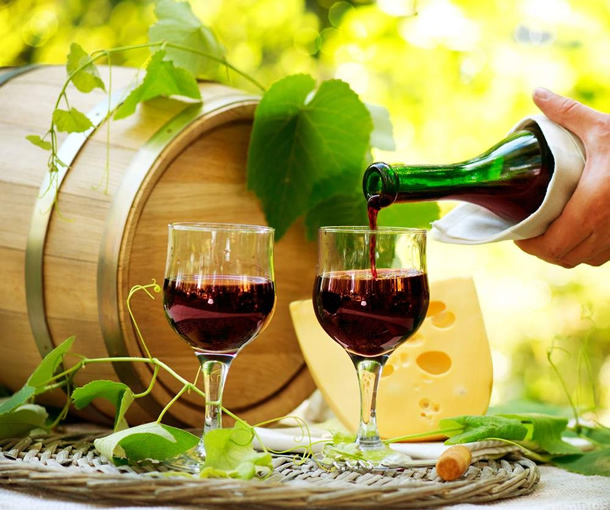 Fatalone is a small family winery which has always practiced organic winery and has been certified by the Institute of Ecology and Ethics in 2000. Since 2007 their production cycle has become 100% sustainable and has proudly produced zero CO2. Take a look at the great range of wine hampers on our website! These wonderful Italian organic wines not only taste incredible but will allow you or your lucky recipient to enjoy an evening without worrying about feeling dreadful the next day!